At Victory Energy, logistics is serious business. 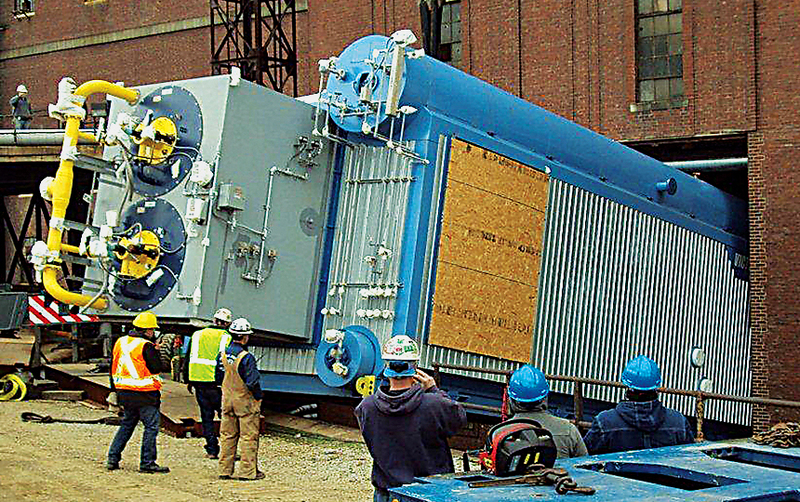 Other boiler manufacturers offer it as part of the project; we treat it as an integral element of any engagement. It’s important to you, so it’s important to us. All of the logistics are handled in-house by a team of professionals who are deeply versed in the subject. They have the experience and third-party certifications to back it up. 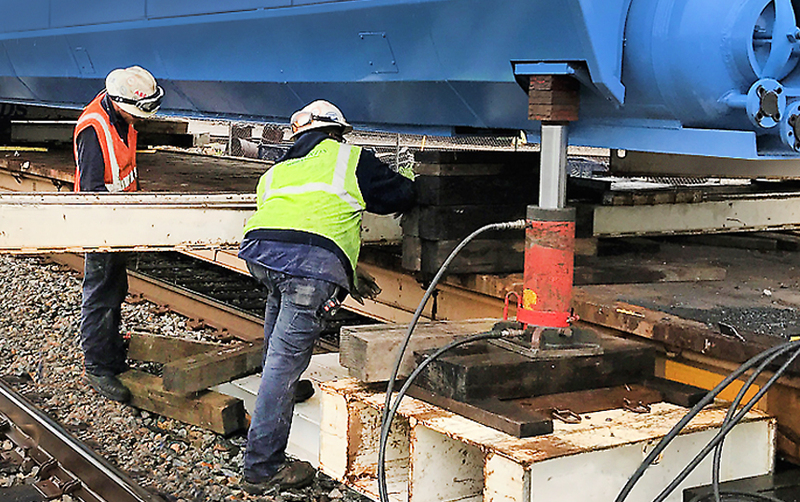 There is an on-site team assigned to every project. 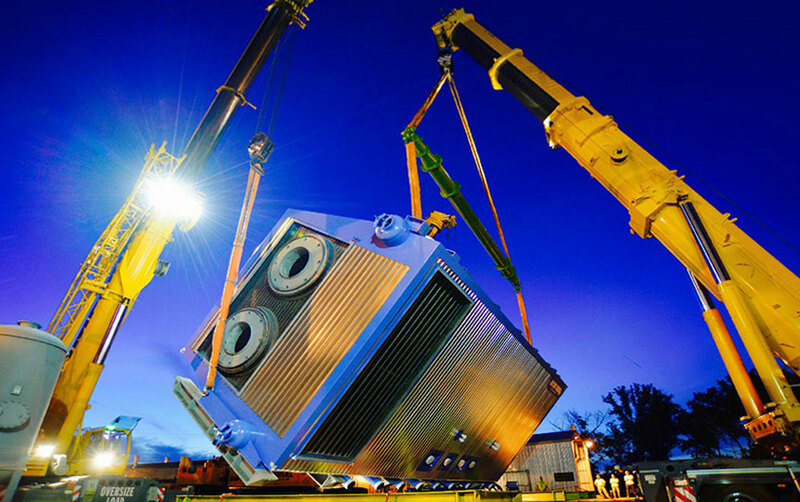 We’re comfortable and confident working on any transportation mode to get our boiler products to the installation destination in the most efficient and cost-effective manner. 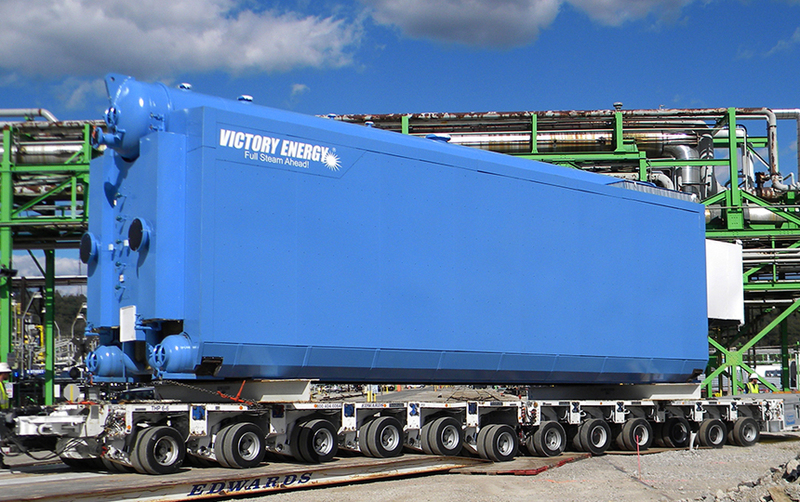 Whether by rail, barge or hauled by a trailer on a highway, the Victory Energy team is intimately involved. 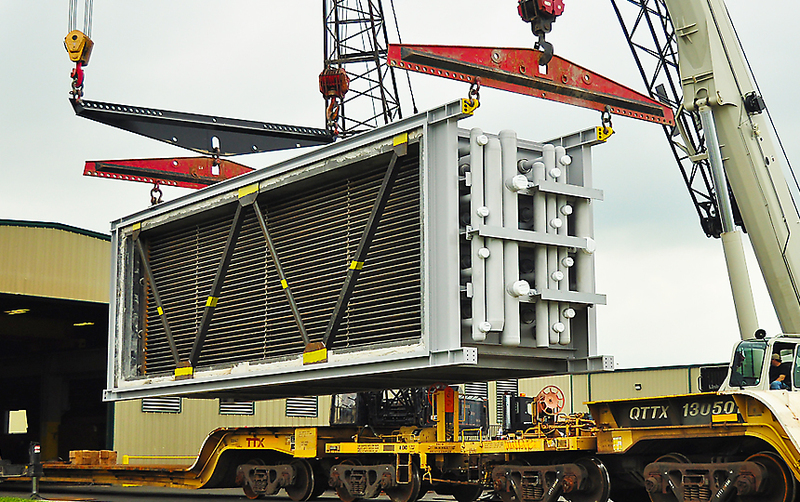 With two separate rail spurs being utilized in our plant, product staging is a critical component. Our team is with you from every last inch of the manufacturing process on through to every mile of the journey to the final destination. 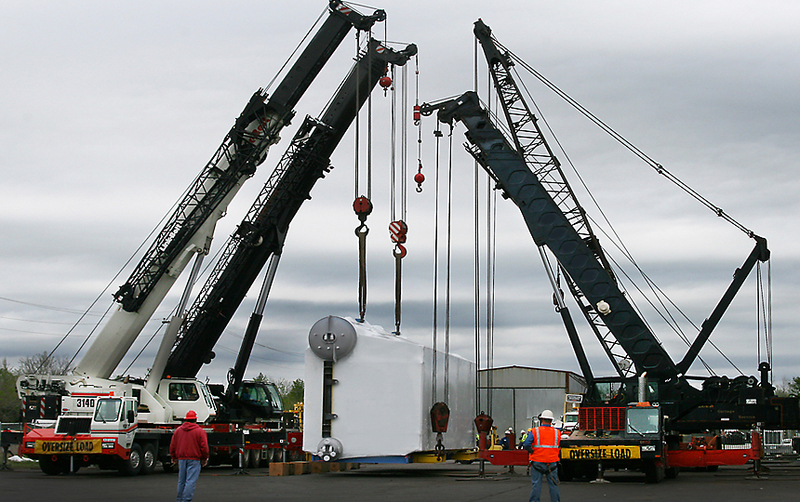 Asset-based providers utilized by the Victory Energy team are thoroughly vetted. If they don’t meet our high standards, they don’t work for us. 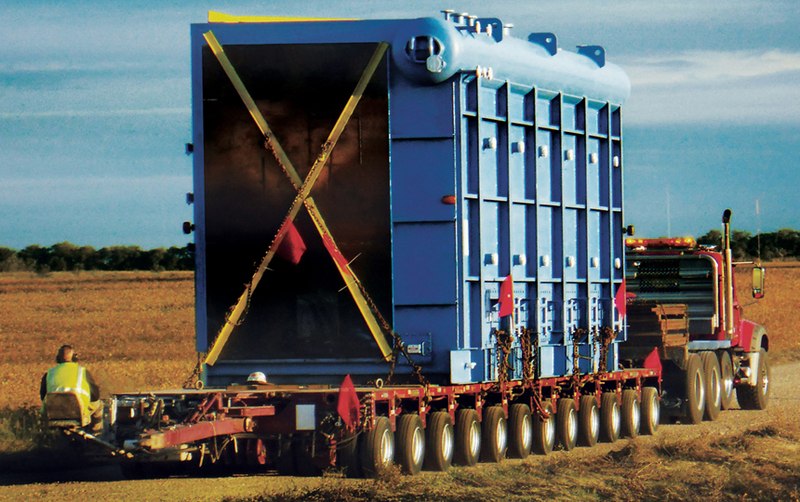 It’s our way of assuring that every conceivable logistics challenge is addressed and covered. 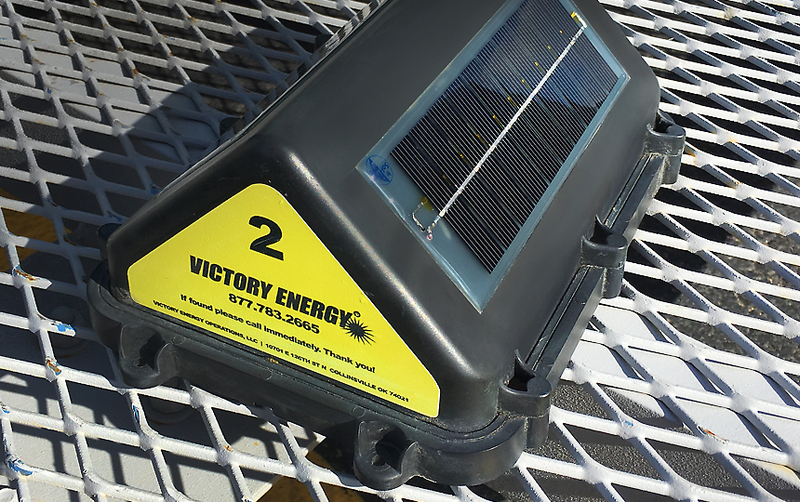 When the Victory Energy logistics team is assigned to a project, you can be assured that they’re on it in every way, including placing GPS modules on our products to track the delivery. Experience the magnitude of difference that we deliver through our in-house logistics team.